Social media advice for mediators, coaches and facilitators: Why give a tweet? This blog is meant to discuss the use of twitter for conflict resolution experts as a compliment to our Best Business Ideas: Social Media Networking for Mediators. A tweet is “a posting made on the social media website Twitter” and “a very short message posted on the Twitter website: the message may include text, keywords, mentions of specific users, links to websites, and links to images or videos on a website” (Dictionary.com). Also known as an RT, a retweet is a “repost or forward (a message posted by another user).” Below, you may see the message by Mary Anne @mediator2family which has been retweeted (which is indented in a smaller box below the message by @Mediate2Go). A twitter handle is a personal identifier on the twitter site, which also acts as a username. You can ‘mention’ someone in a tweet by using their handle (i.e. 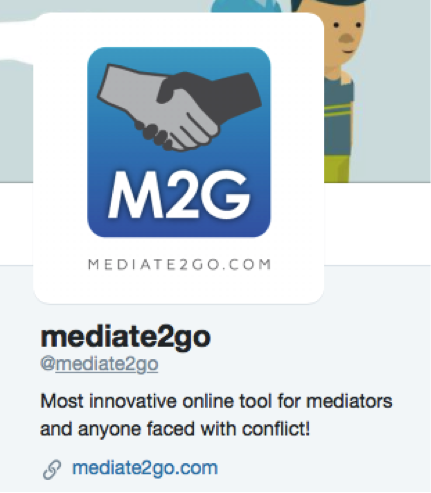 @mediate2go), so they are notified of your mention. The tweet will also show up in their live feed. Below, you will see the twitter handle of mediate2go. 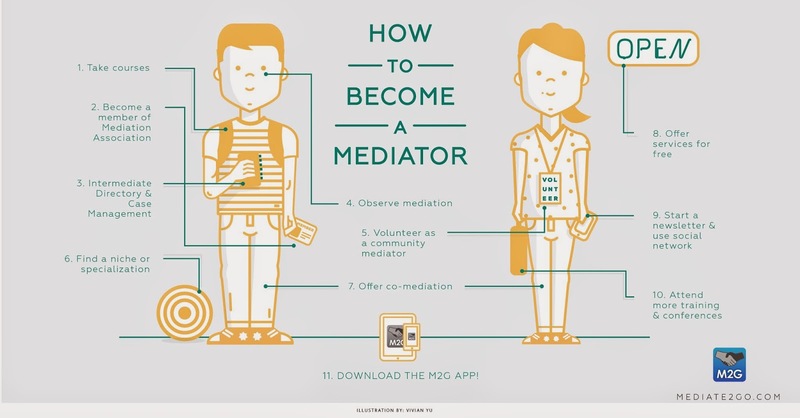 Also note that the twitter handle becomes one’s twitter page address: https://twitter.com/mediate2go. A hashtag “is a type of label or metadata tag used on social network and microblogging services which makes it easier for users to find messages with a specific theme or content” (Wikipedia). Below, you can see the term #freshstart, which was a popular theme at the time, so anyone searching on twitter for #freshstart may see this tweet in association with the term #freshstart. A twitter feed is ”An ongoing stream of Twitter messages (tweets)” (PC Mag). When you log into twitter, you will see this stream of messages appear. They are tweets from people you follow, and others that might have other shared interests, or advertisements. Below, you will see different types of twitter feeds that you can select, including top tweets, video tweets and more. Twitter is a medium to have live conversation with others. Keep in mind thata tweet’s lifetime is 18-20 minutes, unlike more static posts on facebook. A tweet can still be seen on your twitter page, but it only remains ‘active’ and on the twitter feed 20 minutes or so. Ideally, you should be posting one thematic tweet, 4 or 5 times a day. The structure of the tweet should be the 1) Headline, the link 2) Link and 3) 3 Hashtags (#). Although it might be challenging to find sufficient amounts of compelling and appropriate content for your twitter account, the number of posts can significantly increase your reach. Avoid common mistakes in developing and sharing your twitter content. Too much direct promotion: (ie. buy this service). Some say this type of content should only be posted in 1 tweet out of every 10 tweets. Mixing your personal and brand identity: Set up separate twitter accounts, and distance your personal from your professional identity, or risk alienating your followers and looking unprofessional. Still be personable, so people can identify with your brand/company. Tweeting without a schedule or plan: You should set up a yearly schedule of dates to keep in mind to share content so that you don’t miss important events that provide rich content (i.e. 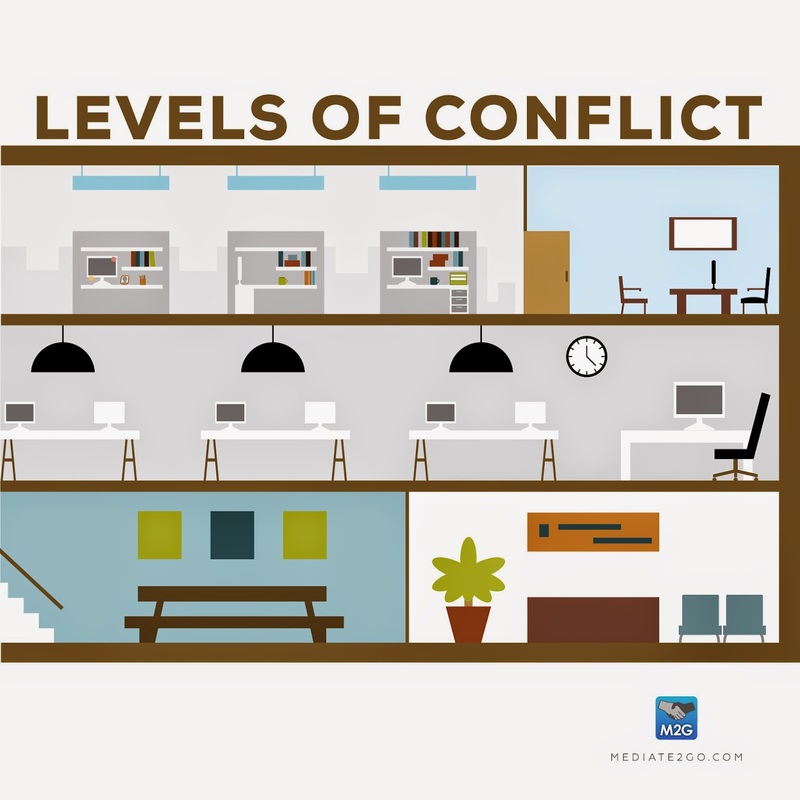 international conflict resolution day). See what’s trending: Check what is trending during the day, and use the #’s you see. Also, keep track of useful “Retweet Bait” like #FF – #FollowFriday, #FridayFeeling, or #TBT – Throw back Thursday. These can be used in your twitter equation to maximize the spread of your message. Post blog materials: If you are looking for inspiration, tweet a blog link, shorten it with Bit.ly or within your Google account. Feel free to go back and promote previously posted blogs to new audiences. Thank new followers: with a unique message or question to add further content to your twitter feed, and show potential followers that you would be an ideal twitter friend in the future. Use photos or graphics: Share photos twitter, but remember they are only live for 20 minutes, so don’t take too much time or spend too many resources in developing these. You can follow people to have their content appear in your twitter feed. It’s also a way to get them interested your business. When you follow them, they will get a notification stating as much. Watch out, some people might follow you, and then once you have followed them back, they will unfollow you. This is a sneaky way for them to build their list of followers. This means that that you might be following someone who isn’t interested in your tweets. Here are some things to avoid when it comes to followers. Following the wrong people: People who are not your target clients should not be followed, unless you have some other type of strategic business reason for doing so. Paying for followers: If you have a social media budget, use this to hire someone to do regular posts. Keep it local: Connect with local community members, businesses and community groups on twitter, so that they see your name out there. Engage with them on local issues so you that look like an available expert. View twitter as a tool to build relationships like you would in person. Consistent identity: Choose three characteristics that your ideal clients look for in a mediator, coach or facilitator, then brainstorm ways that you can tweet to emphasize or demonstrate this aspect of your brand identity (i.e. if you deal with condo disputes, then post about condo-related regulations, court decisions related to condo disputes, news stories on condos and condo associations to show that you are active in the community and that you are an expert). Use a mediation-based tweeting philosophy: build trust with more communication, and develop collaborative and friendly relationships with others as you would in the ‘real’ world. Help other people connect: Do your best to be a ‘connector’. Reply to other people’s tweets and mention interested third parties as they might return the favour one day. Quality Circle/community of practice: Use twitter as a quality circle or community of practice to discuss issues you face in difficult mediation, coaching and facilitation cases to get feedback and ideas. Conclusion – Social media advice for mediators, coaches and facilitators: Why give a tweet? Twitter can be intimidating, especially if you are unfamiliar with how it works. You might not even see the value in developing a twitter-based identity. Hopefully, we provided you with some thought provoking and inspiring reasons to try twitter, and practical tools to build and maintain a successful mediation services, coaching services and facilitation practice with social media. If you don’t have enough time to develop content, hire a student who wants to become a mediator, coach or facilitator. Lots of people are looking for mediation jobs, so ask for help today.